seeking successful, motivated, caring, thoughtful, worldly, artistic, giving, forward-looking individuals or groups for enriching, long-term relationships. turn their ideas into reality! 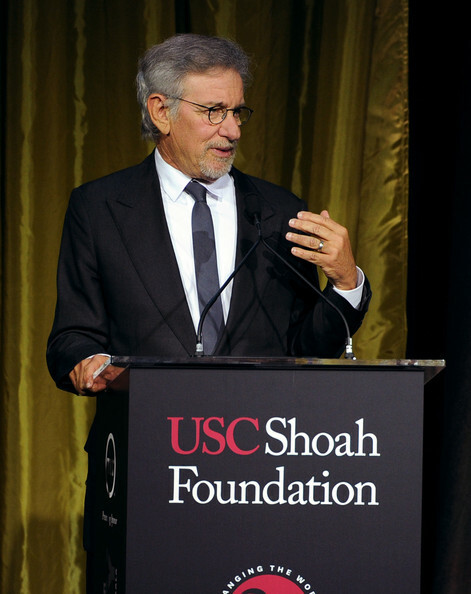 We helped create and launch the first educational CD-ROM from Steven Spielberg’s Shoah Foundation to 500 global leaders. As a tribute to the power of creative energies, we proposed Dr. Hubert Burda, Germany’s Agent of Change, to co-produce the first interactive educational CD-ROM from Steven Spielberg and his Shoah Foundation. Narrated by Leonardo DiCaprio and Winona Ryder, it engages students in an examination of racism, hatred, and anti-Semitism to promote tolerance. 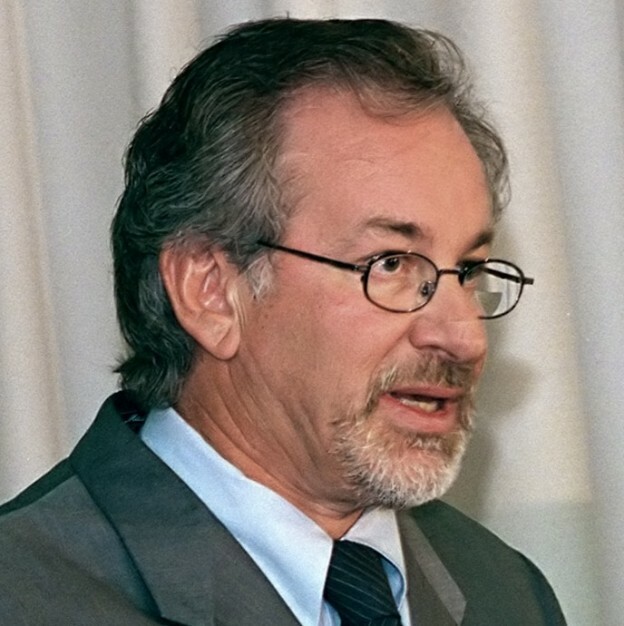 According to Steven Spielberg, “to learn history, you must look in history’s eye,” and we were inspired to present the CD-ROM in Germany, first to young people at a high school in Berlin. We acted as a liaison to facilitate a joint cooperation between members of the German government, the Central Council of Jews in Germany, the Shoah Foundation and Hubert Burda Media to develop a highly publicized and historic two-day event attended by Mr. Spielberg and 500 global business leaders. 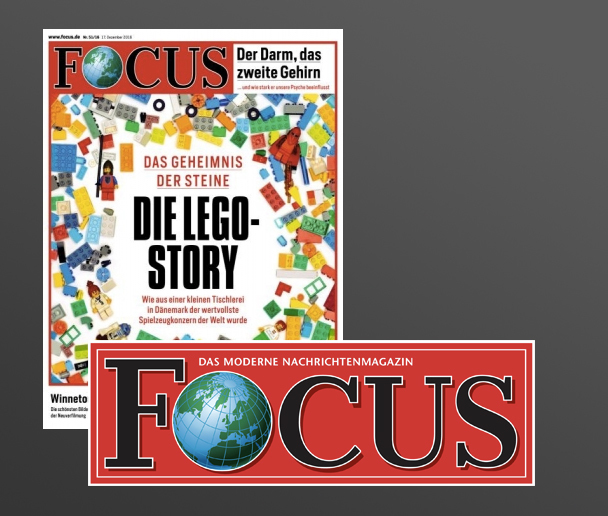 We effectively positioned Focus Magazine to establish contact with over 300 global leaders. Helmut Markwort had a dream to start a second weekly news magazine in Germany. The official consensus of the German public was “this guy must be mad”: 54 attempts and 54 failures had been made to challenge Der Spiegel’s long standing monopoly. Only his publisher Hubert Burda had the belief in this dream. We worked alongside Helmut Markwort, founder and editor in chief of FOCUS, to effectively position the magazine at signature events in New York City at the Metropolitan Museum and in Davos at the prestigious World Economic Forum – to establish contact with more than 300 global leaders, including Microsoft’s Bill Gates, WPP’s Sir Martin Sorrell and Dell’s Michael Dell. 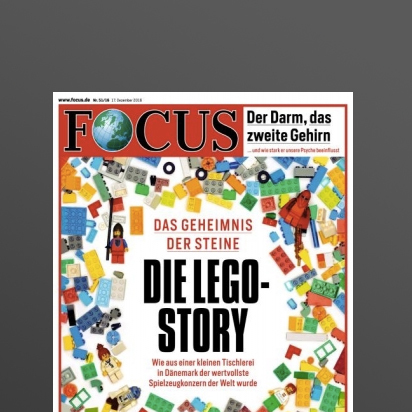 Two hours after its launch, FOCUS sold out on the newsstands! It was considered one of the most successful launches ever. Created a series of CEO matchmaking forums for multimillion dollar deals and long term alliances. 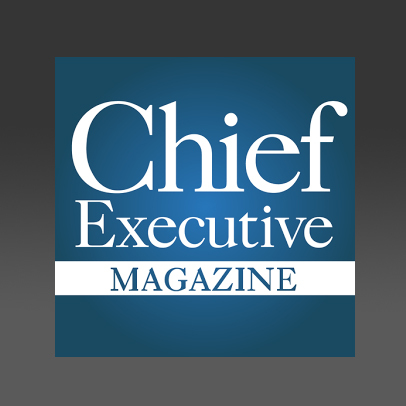 With a very limited budget and a mindset open to all the possibilities, we began from scratch to create a unique series of inclusive and highly interactive emerging market CEO “match making” forums – published as the center-piece of Chief Executive Magazine –and paved the way for multimillion dollar alliances and long term investment in the former USSR, Russia, (Perestroika) Mexico, (NAFTA) Germany (Reunification) Poland, Hungary, the Czech Republic. Our mantra was to ignite ideas and collaboration between all the counterparts and build strong relationships of mutual benefit. We first travelled to Moscow with only a list of names of potential U.S. and European participants. 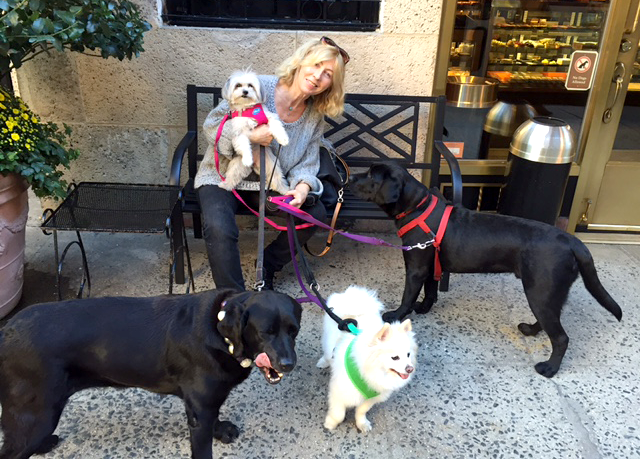 In the world of social dynamics, referrals are gold. To meet our goals, we had the good fortune to forge a mutually successful alliance with Vladimir Scherbakov, former first deputy prime minister of the USSR, and founder of the International Investment and Privatization Fund to co-create the first significant meeting in Russia. In Mexico, a key advisor to Televisa’s Emilio Azcarraga, opened many doors to top Mexican CEOS and government leaders to collaborate on the forum in San Miguel de Allende. We continued to build strong relationships of mutual benefit in other countries. Sourced and secured the first significant round of equity financing from high profile investors including pre-eminent Allen & Company and EMVentures to capitalize the company’s operations and future growth. 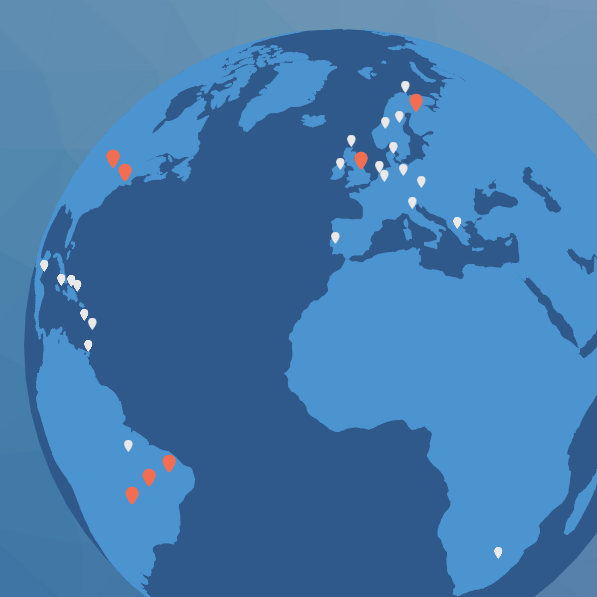 MatchCraft provides a best-in-class marketing platform that enables companies operating in 42 countries, supporting over 24 unique languages and dialects to successfully sell and manage search, display, and social campaigns for their advertisers. Unlike other marketing technology platforms, the MatchCraft AdVantage platform helps organizations efficiently manage campaigns of all sizes, enabling clients to deliver spectacular results to their advertisers. 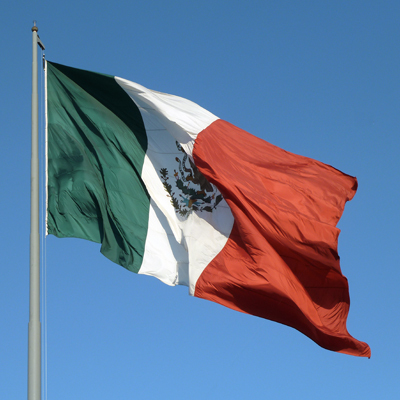 Initiated a partnership with one of the most prominent groups In Mexico for potential significant revenue growth. With a strong foothold in 35 countries around the world, the company was completely unknown in Mexico and faced off against some big names/major contenders, with deep extensive relationships. Today it has the potential for significant revenue growth– through a partnership we established with one of the most powerful and prominent groups in Mexico. We facilitated and oversaw several areas of cooperation to “top position” its unique technology offerings and created a myriad of successful customer/partner/investor relationships in Mexico. We were very confident we could make this partnership happen. Our team comprised of experts and consultants who worked alongside Felipe de Jesús Calderón Hinojosa GCB, President of Mexico and high profile Mexican business leaders, initiated and accelerated effective dialogues with political and business leaders, including the telecom sector, and we involved them when they could add value to the client’s needs. “Show Your Wrist:” a women’s movement 24/7/365 fundraising bracelet. As a proud supporter of the Women’s March as well as a joyful participant, inspiration for this first-ever product design is our dire passion behind the cause – it is no longer a choice; it is imperative; voices must be heard. 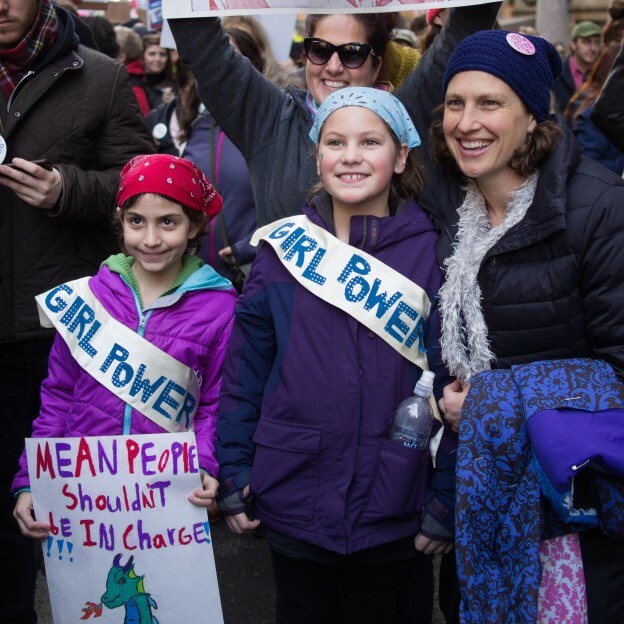 Our collectible fund raising piece: featuring key messages to uphold the ideals of the Women’s March, is designed to spread the word, share with friends, and keep alive the momentum and spirit of the March. 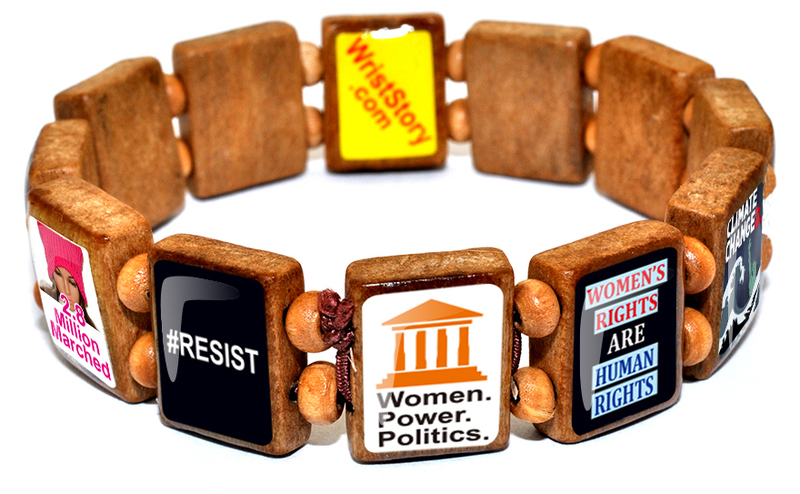 THE COST: Wrist Story would sell this unique wooden mini mobile advertising bracelet at $1.40 each with a 100% money back guarantee. Organizations can sell it for a minimum of $5 each. They come in cases of 120 and shipping is free. The profit for a case of 120 is 350%. Help us do something big. 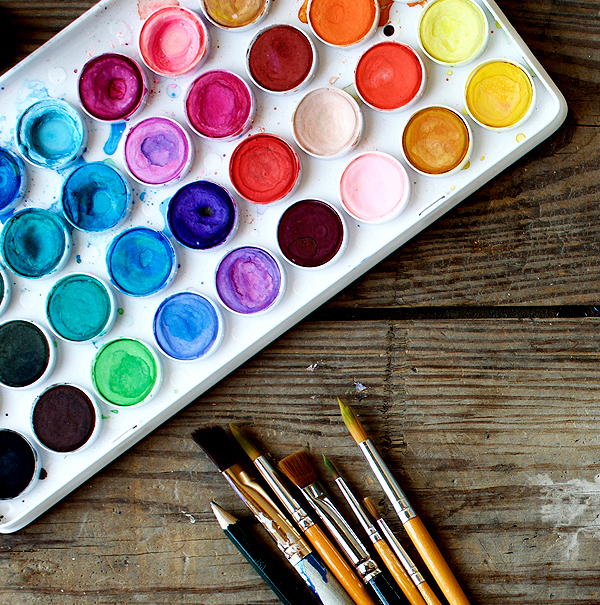 Looking for a bold partner/sponsor to help launch an art exhibition contest to benefit children in refugee camps. Help us do something big. We are looking for a bold partner/sponsor uniquely qualified to help launch Celebration of Diversity, a high-profile incentivized Art Exhibition/Contest for young people to be a potentially game-changing force around the world. It benefits the orphaned and exiled children in refugee camps. 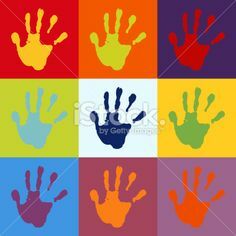 Celebration of Diversity is an exhibition/contest to encourage young people from around the world to present an outstanding collection of writings, drawings and paintings that would explore their personal struggles and triumphs and tell their stories. In addition to showcasing their art, our young people would also communicate their perceptions via video installations and/or through virtual channels, thus providing a glimpse into the influence of their cultural, religious and traditional beliefs and differences. With the diverse and talented work that would be included in ongoing travelling exhibitions with various museums, the program will open the eyes of adult visitors as well, to the integrity and power of young people’s concerns and reflections on the world around them. Artwork would be auctioned to raise funds for orphaned and exiled children in the refugee camps. 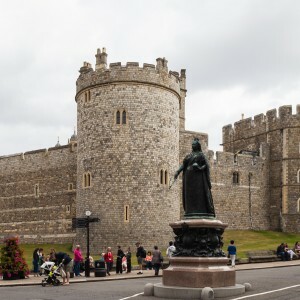 We are collaborating to develop renewable energy forums at Windsor Castle. On occasion, we collaborate with the Windsor Energy Group to create new forum concepts hosted at St George’s in Windsor Castle. We bring together financiers, policy-makers and energy practitioners from North America, Europe and Mexico to consider the implications of current developments in clean tech and energy. The Windsor Energy Group (WEG) is chaired by Lord Howell, former UK Secretary of State for Transport and Secretary of Energy. Also, the Network for Energy Technology (NET) is chaired by Lord Oxburgh, former non- executive chairman of Shell, the UK arm of Dutch Shell. WEG is part of MEC International in the UK, which is primarily focused on energy and finance with a track record of more than thirty years working in the Middle East. The chairman is Lord Lothian and they call on a pool of some 60 former ambassadors. bankers and businesspeople to offer expert advice.